A FAMILY THAT WELCOMES AND SERVES ALL. Join us as we are called to worship! 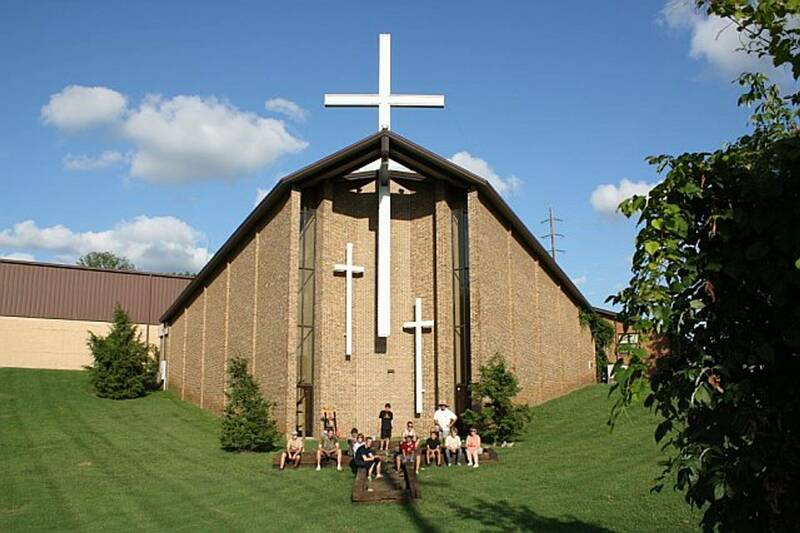 The Hamilton United Methodist Church congregation consists of 18 nations, many cultures, and 1 community of Faith. Glory be to God! Hosanna in the highest! The original Hamilton UMC was built near this site in the 1830s.. It burned in 1860 on the eve of the Civil War. The war years were challenging and a permanent structure was erected in 1866 and was known as the “little white church.” The white metal cross that topped the church was donated to the church in memory of Cliffird Brown, who died in an Air National Guard plane crash on July 23, 1950. It was moved to the memorial garden when the old church was torn down in 1987. 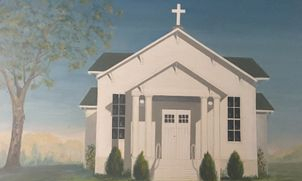 Hamilton UMC has long had an impact on this corner of Davidson County. Hundreds of families experience our Drive-Thru Nativity every year–a tradition that started in the 1980s. Other long-time ministries include the busiest Second Harvest Food Bank site in Middle Tennessee (based on the number of people served and the number of hours we are open) and The Room in the Inn. Today’s Hamilton UMC reflects the kingdom of God in all its diversity. Our members and regular attendees come from 18 nations around the world. Services in English and Arabic as well as special events in Spanish celebrate Christ and help us carry out His work in this part of the world.